Who travelled the world in her cool pink plane. Carrying her passengers safely home. 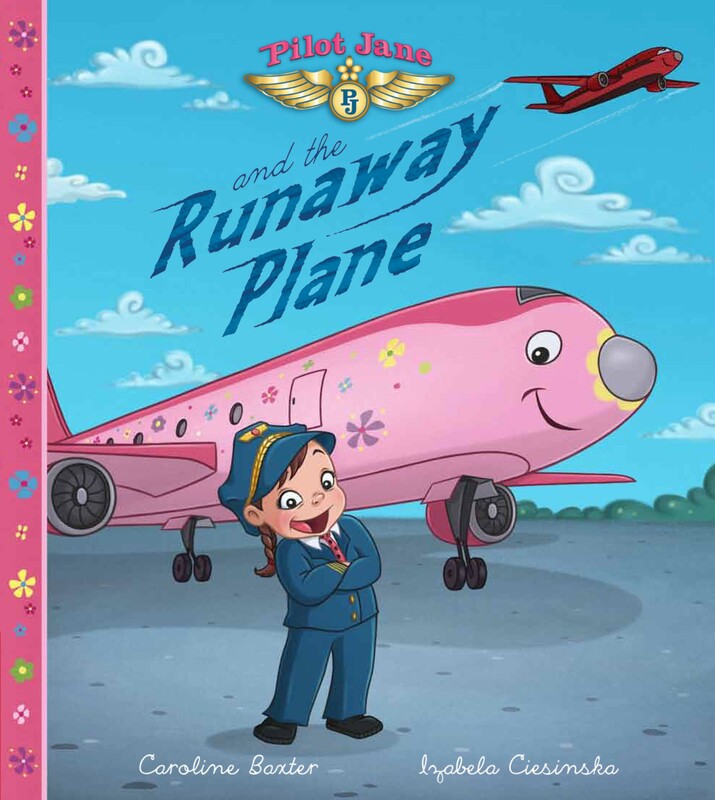 Join Pilot Jane, a fun and fearless airline captain, as she travels the world with her best friend Rose, a high-speed passenger jet. Together Jane and Rose have exciting adventures and form a perfect team, delivering their passengers safely to destinations as far afield as Alaska and Australia. But when disaster strikes and Rose falls ill, Jane is paired with “lean, mean, flying machine” Mighty Mitch. Can she still get the Queen to her party on time? Featuring a clever and courageous heroine, this feel-good tale celebrates ‘Girl Power’ and shows what you can achieve if you work together. Fasten your seatbelt and get ready for take-off!